All text in quotes is from Frank M., a Navy Vet and a generous reader of my site. He submitted this six years ago! Sorry for the wait Frank. During the Viet Nam war I enlisted in the Navy. 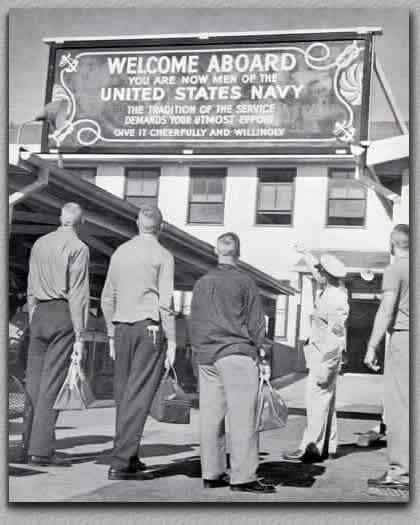 After boot camp in San Diego I went to a service training school. Upon completion I ended up in the bay area of SF in June, 1966. At 20 years of age I was already a budding guitar player and a veteran concert goer from San Antonio, TX. I was also a veteran hanger on at music stores where I became very familiar with Fender guitars. The Jazzmaster was THE guitar for the period of 1961-1964. I immediately began attending concerts at the Fillmore Auditorium where on the stage I saw Michael Bloomfield with the Butterfield Blues Band playing a Gold Top Les Paul. The sound he was putting out of that guitar was big. Very big. I was immediately impressed but had no idea what he was playing. I thought I knew my guitars. I made it a point to memorize every single detail and line of this beautiful gold guitar and to search high and low for one. It was smallish compared to other guitars, had somewhat of a violin shape to it and held its notes like a violin. Next stop the hock shops and classifieds. I never had any luck with the classifieds and all I could find in the pawn shops were many very nice Gibson Melody Makers. I almost bought some but I thought, "These can't be the ones. They're even smaller and not the right color." I kept going to the concerts at the Fillmore to look at the guitar up close. I finally saw where it said, "Les Paul Model". I was now in the right track. I looked and looked. No luck. When Michael changed bands to the Electric Flag (an Awesome American Band) he was now playing a flamed cherry sunburst LP. I was really confused now. I kept saying to myself, "What is he playing now?" It sounds about the same as that gold top. I found out it was a different year, different, color Les Paul. I had no idea there were different finishes or even different years. There were no collectors back then. 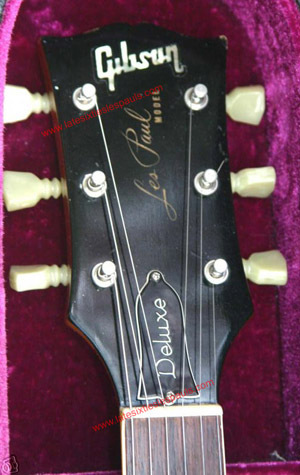 An 836xxx Les Paul Deluxe, Very Similar To Frank's 832xxx. About two years later July, 1968 I was stationed in Long Beach, CA. Again I poured through the classifieds every chance I could. I finally found one. It said. For Sale, Gibson Les Paul. I made a bee-line to the music store. They were selling an LP Flame Top. I checked it out, played it. It was beautiful. But again I had never seen one like it. It was a blonde flame top. The lacquer was clear-through but had lines going up and down the face of it. $750.00 and the paint was cracked. I still fell in love with it and went to Household Finance to borrow that exorbitant amount of money. Household was closed. It was the 4th of July. When I called again the next work day the guitar was gone. It sold the same day I saw it. I did see some literature at some places where they were bringing the LP's back to production. I saw the literature but no guitars. When I would ask they would say, "Yeah, they're making them again but we haven't gotten them yet. That went on until I came back to San Antonio in late 1969. Several music stores now had them. Each had only one in stock. You had to order to get one. 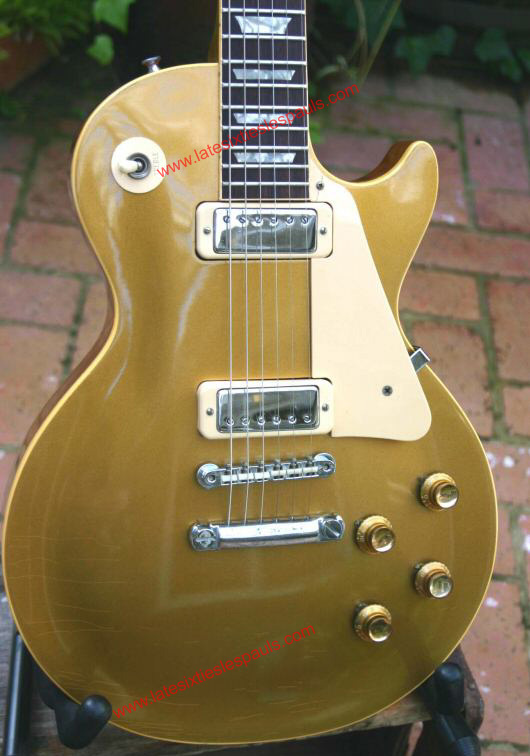 I ordered a gold top for $368.00. It took weeks and weeks to get it. I was pissed! They finally told me that Gibson was holding on to the guitars because they were going to jack up the price to $425.00. They weren't going to let them go unless the customer agreed to the new price. Of course, I agreed. I almost bought one for $750.00 the year before. It came in on January, 1970. So.....it must have been born in late 1969 but..it had a serial number of 832xxx which would make it a "pancake" according to your records. [EDIT: Since corrected, old code on this site made this a little unclear back then. 832xxx is a Middle Series Deluxe with a 1pc 69-style body, Frank is correct.] This GT had a solid body and a solid neck; no laminates yet I am sure it was born in late 1969. It had the "mini-humbuckers" and the adjustable bridge. The back was a reddish Honduras mahogany. It was a beautiful guitar and it sounded just great. Immediately after I got mine I began seeing the "pancakes" come in. I never liked them if only for aesthetic values. I'm sure they play and sound just fine. The pancake however kept me from not wanting to buy another one for a spare. I searched high and low for these guitars for years and I still don't understand my attraction to them. I read all I can about them. I've owned them and they make you work for the sound they are capable of producing. To get it you have to learn to play well, match it up to an amplifier that compliments it, tweak the knobs of guitar and amp to ultimate potential. Once you get there the LPs have the very unique ability of interpreting your level of playing, they have a very natural feel to them, they sound like a great acoustic guitar but highly electrified, they are very vocal and they have the ability to bring you ever closer to the tone your soul is seeking. That is the magic of these guitars 1959 or 1989's or 1952's. I was mesmerized by the Les Paul when I first saw it. I was lucky enough to see the guitar and hear the tone live. I know that there are still thousands of players and non- players who were also mesmerized by it and never saw Bloomfield, Clapton, Page et al play live. There is something about these guitars that grab you visually as well. I love to look at pictures of them. I know you are an knowledgeable expert. Have you any idea why this particular guitar has so much appeal to the point where one would pay $250,000.00 and more for one electric guitar? I know they are rare guitars but wow! I presently use a 1987 non-flame maple-top cherry sunburst LP on a Mesa Boogie I. The sound I get is nothing short of incredible.